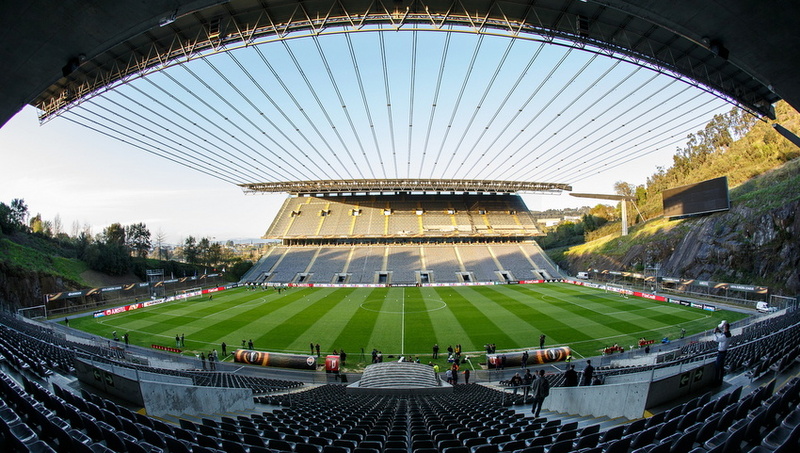 On April 6, 2016, the Estádio Municipal de Braga hosted Shakhtar’s open training session dedicated to the upcoming UEFA Europa League Last 8 game against SC Braga. During the opening 15 minutes, the Pitmen’s training was traditionally available for media coverage. We bring you photo report featuring the session highlights.